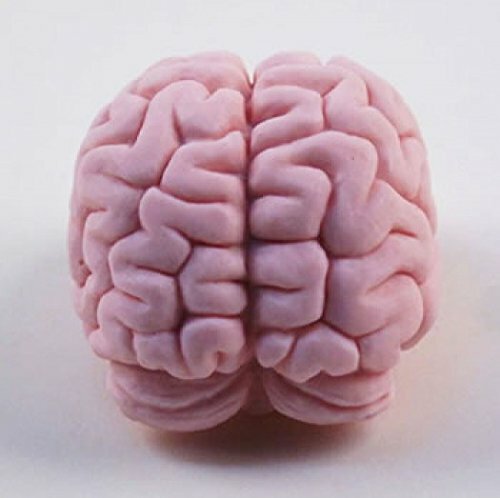 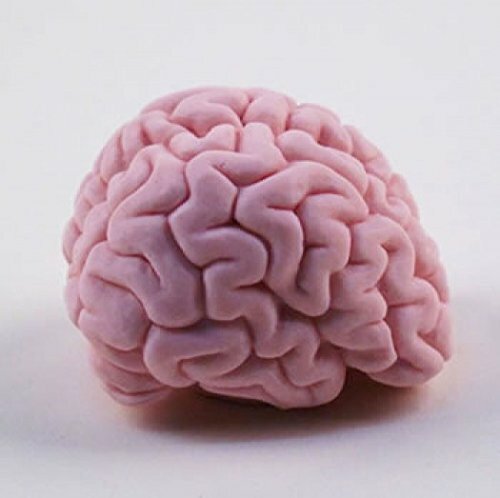 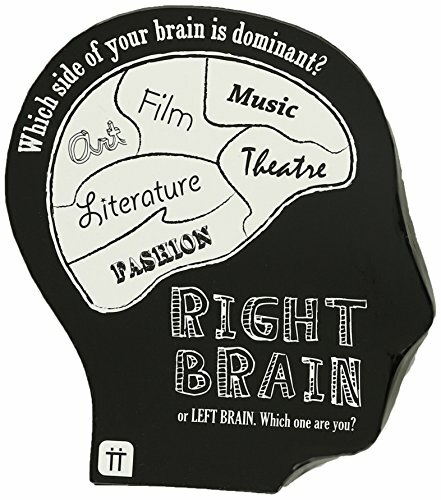 Get brain washed with our brain shaped shea butter soap! 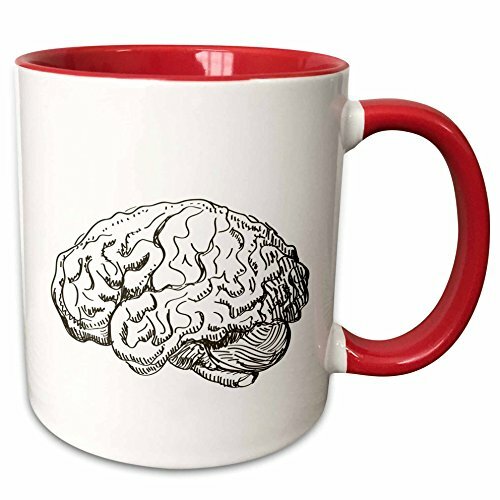 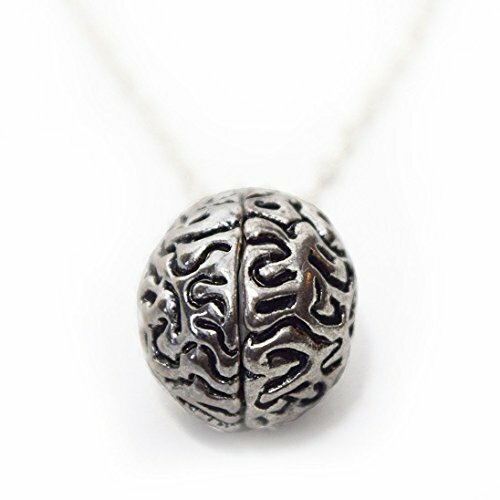 The perfect gift for your favorite mad scientist, neuron lover and brainiac. 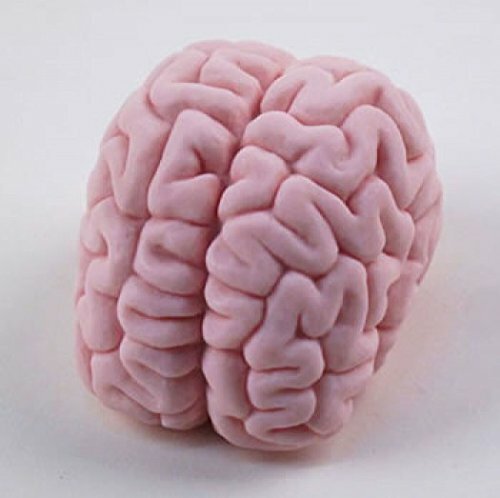 This lovely, large, ‘pink fig’ colored soap weighs 7 ounces and measures 3 inches long and 2.5 inches high.